Bahrain, October 2014 - Motorcity, the sole distributor of SsangYong, CMC and Luxgen cars in the Kingdom of Bahrain, has successfully organized a dedicated event for Taxi drivers at the Bahrain City Centre on October, 10th 2014. 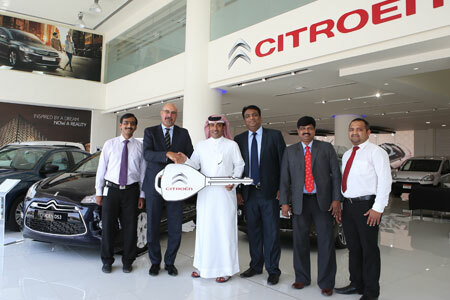 Bahrain, October 2014 - Motorcity, the sole distributor of Citroen cars in the Kingdom of Bahrain, has delivered another fleet of Citroen cars to Urban Rent a Car, an ISO9001:2008 certified company, which offers cars for short term rental and long term leasing. 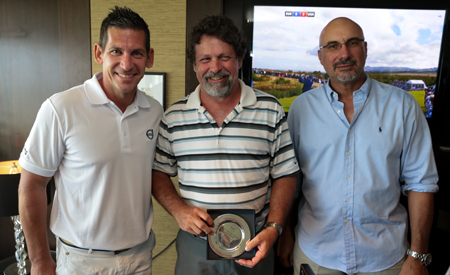 Bahrain, October 2014 - The Volvo World Golf Challenge (VWGC) - Bahrain chapter has proven to be a successful tournament yet again, with the winners of the 5th Qualifier announced last Saturday 11th of October 2014. 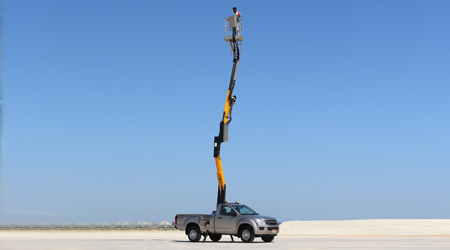 Bahrain, October 2014 - Motorcity, the sole distributor of wide range of international commercial vehicles in the Kingdom of Bahrain, has introduced the all the new Pick-Up mounted CO.ME.T. X4 Ariel platforms. 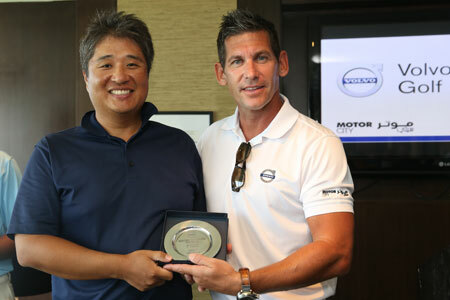 Volvo World Golf Challenge, 4th Qualifier winners announced. Bahrain, September 2014 - The 4th qualifier round of Volvo World Golf Challenge (VWGC) took place on 27th Sept 2014 at Royal Golf Club, Riffa Views. Every year, participants from over 40 countries take part in this global tournament. A journey that takes players from all around the world to a World Final, where they have the chance to play in the Volvo Golf Champions – the European Tour’s tournament of champions.